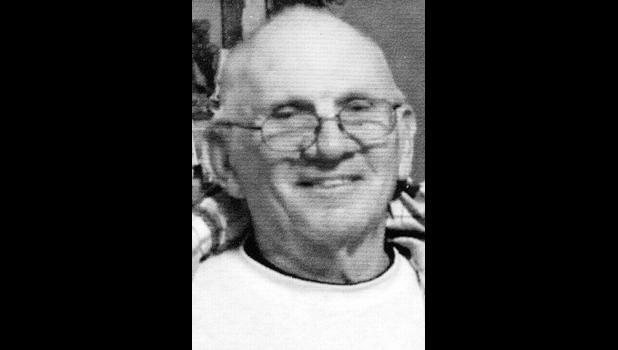 Howard Barnett of Holton will celebrate his 80th birthday on April 2. A reception is being held in his honor from 2 p.m. to 4 p.m. Saturday, March 28, at Muscotah City Hall. No gifts, please. The celebration is being hosted by Barnett’s five children and their families. Cards can be sent to him at 501 Juniper Dr., Holton, KS 66436.